Traditional marketing embraces consumers up from the third state – those who are perfectly aware of their need, have done a fair amount of research and are now considering various options. Content-marketing, however, intervenes at the first stage. It can be compared to a charismatic spy. Carefully chosen and highly interesting stories, articles, press-releases, videos, presentations, webinars the e-commerce store shares discreetly inform the consumer about the existence of a product and the brand. It engages readers into communication, gains trust while informing about the benefits of the amazing furniture the company offers. Thus taking the interested readers to the stage 2. And since content-marketing is all about providing trust, the latter skips first three stages. With tough competition going on, furniture e-commerce businesses are especially exposed to the problem of lack of clients. There are sure ways to attract them, but they are expensive and therefore not an option for a limited budget.That’s where content marketing comes to rescue. How to use it? Build an effective content strategy and stand out among competitors – with help of 7 tricks from Marketing Experts. Share the valuable content you’ve created with as many people as possible. Use SEO, Social Networks, thematic portals. The more exposure the e-commerce shop gets, the better. Fill the page accounts with all the excellent information you’ve got – as well as the one you discover from the article – and your brand will be noticed. 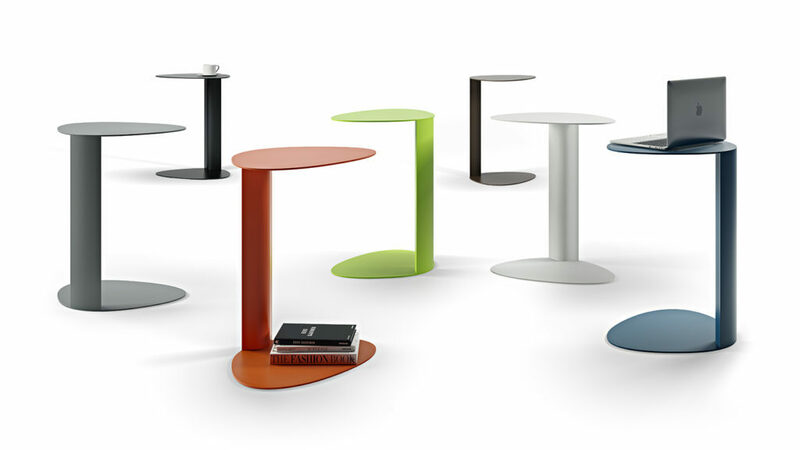 You can learn some effective Furniture Marketing Ideas for SMM in a another of our articles. Illustrate your informative articles with creative visuals. They are proven to attract the largest number of clicks, comments, likes and shares. Visual marketing presents a perfect opportunity to attract attention. Create unique, attention-grabbing infographics and illustrations – and you draw the attention to your message. 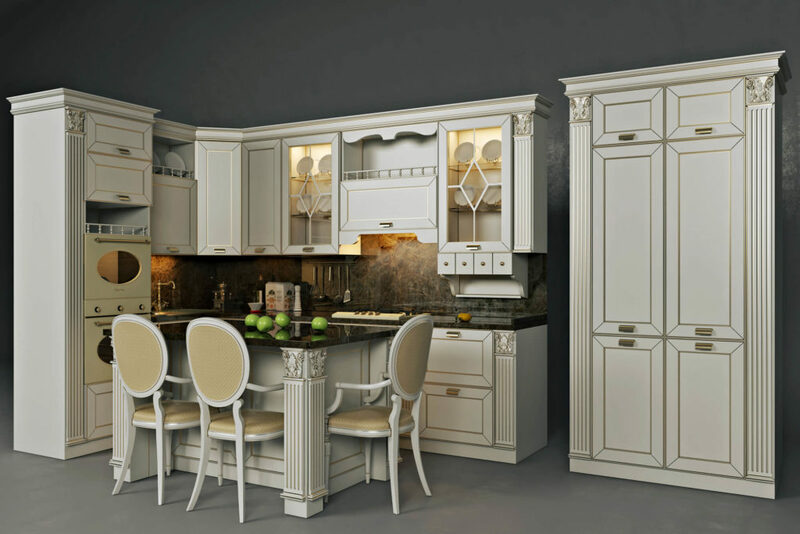 Use 3D modeling services to make a difference – and your furniture e-commerce brand will be remembered. For instance, get 3D Visualizations of you furniture in some flattering environment of your choice. 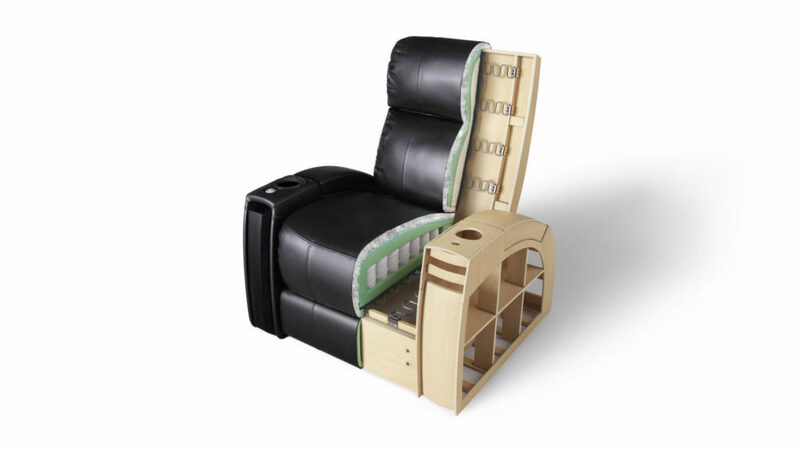 Use visuals to help engage the customers into the furniture design process. Create multiple variations of the same object and ask readers to vote for the favorite one. Rest assured – consumers will get enthusiastic. They’ll most likely follow the voting to learn which object has won. AR and VR solutions are breathtakingly powerful. Take the reader experience to a new level with impressive AR furniture catalogs – and you’ll definitely outshine the competitors. Virtual Reality Marketing is a raging trend nowadays as well. Use VR to offer consumers a trip into a room with an interior furnished with your products – and your furniture e-commerce brand gets plenty of feedback. 3D Animations offer a whole range of ways to engage the target audience into interaction with a brand. Educational animation showcasing the product always works. As an option – create a series of animations with different interior designs. And the room, serving as example of say, Scandinavian interior style, should be furnished with the best furniture samples of your e-commerce store. Not to mention the elegant decor objects you’ve kindly provided for the greater impact – which can be bought as well. Collaborate with opinion leaders of your target audience. Let’s say, you pick a renowned interior designer. He can tell a few tips on creation of a fashionable kitchen design, or show a few secrets of matching the prints impeccably – on the examples of your furniture and accessories. Moreover, he can provide a few comments on their excellent quality. Below the video, place the links to all the objects in your e-store – for easier access. 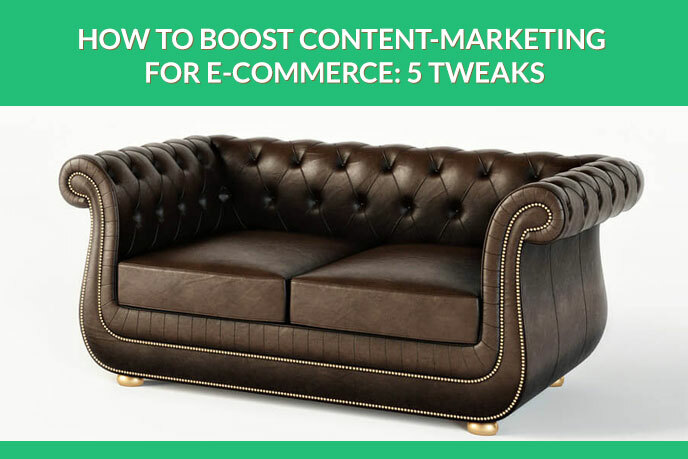 As you can see, effective content-marketing helps furniture e-commerce store to broaden the audience and increase sales. To create a truly outstanding content that matches the level of the services you provide, spice it up with 3D Product Visualization, 3D Animations, panoramas, 360 views, Visualizations, VR and AR. Contact UFO3D to get all this strategic tools in high quality – just fill in the form on our website. We will make your content look show-stopping!